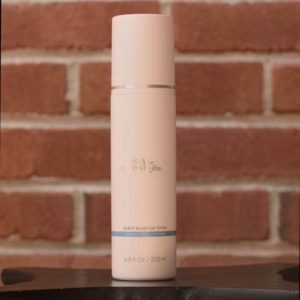 This luxurious, lightweight formulation contains matricaria and squalene to cleanse and moisturize dry, sensitive skin. 8 fl oz. This oil-free, alpha hydroxyl aced base cleanser provides the skin with gentle exfoliation. 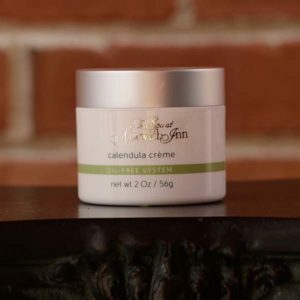 Green tea and licorice extract help balance and condition the skin. 8 fl oz. A soothing and refreshing toner which contains lavender oil to calm the skin. 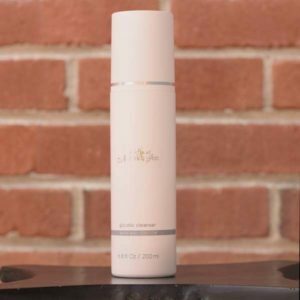 Anti-oxidents of vitamins A and E make this an extraordinary PH balanced toner. 6 fl. oz. Best for oily and problematic skin. Vitamins A, C, and E and medicinal calendula for antiseptic qualities. 2 oz. 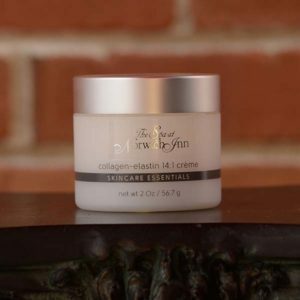 Contains the same ration of collagen to elastin that is present in skin tissue. Best for dry skin. 2 oz. 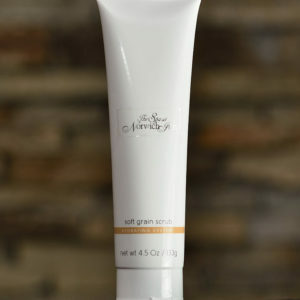 An exfoliating scrub containing aloe vera gel and geranium. Gently and effectively polishes the skin. 4 fl oz.